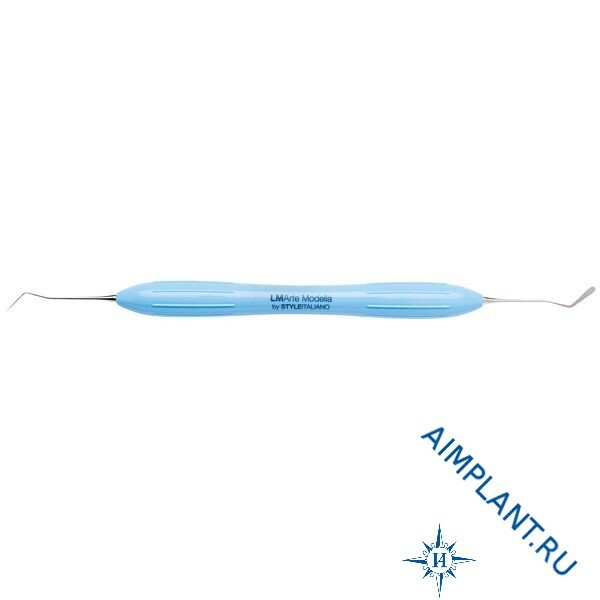 The wide and thin spatula is ideal for modeling composite on various surfaces, such as the vestibular walls of the frontal tooth. The wide blade allows to smooth the surface effectively, and the thin tip is suitable for performing small aesthetic manipulations. 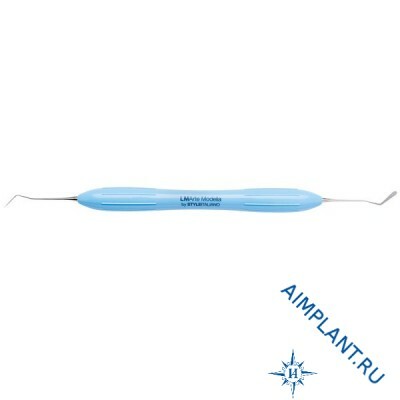 It is convenient to use for applying the composite directly from the syringe into the cavity.